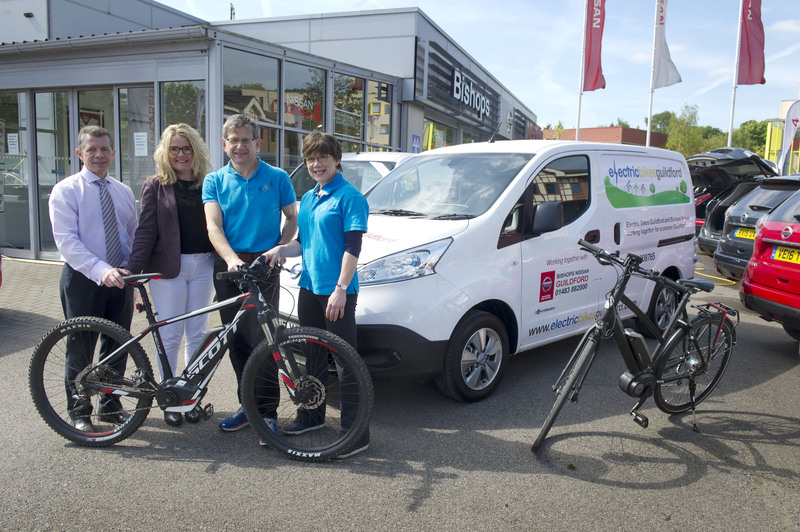 AN ELECTRIC bike business that’s got plenty of pedal power has been given extra spark by a Guildford Nissan dealership. 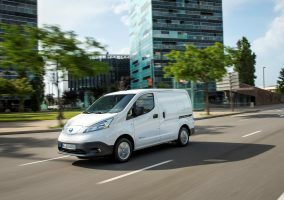 Bishops Nissan, on Walnut Tree Close, has leased Electric Bikes Guildford an e-NV200 to help ensure they can deliver bikes to their customers free of charge — or collect bikes for service or repair — and make the enterprise run entirely on electric. And as part of the partnership, Bishops Nissan is now offering customers the option of taking a courtesy electric bike to ride — instead of a car — when their vehicles are in for service. 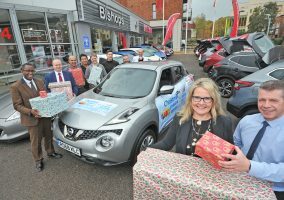 Sue Taylor, Dealer Principal at Bishops Nissan, said: “We were delighted to help Electric Bikes Guildford in this way. 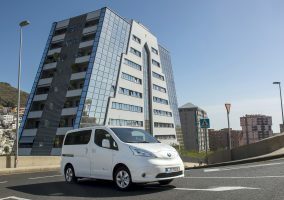 It was the natural choice, given their business, for them to have an electric van and the e-NV200 perfectly fits their needs and their aims. Electric Bikes Guildford, on Woodbridge Road, has been run by Chris and Annie Ogle since early 2015, and provides people the opportunity to get around the town in a more energy efficient way. Having an electric bike means the cyclist can pedal as normal and generate additional power that can be stored in a battery for use later in the journey – for example to assist in making hills easier to climb.. Batteries on electric bikes have a range of 30 to 100 miles, and once it runs out, the bike can still be propelled in the traditional way. Chris said: “We strongly believe that electric bikes can make a big difference to Guildford as they enable more people to cycle. This can reduce traffic congestion and pollution and help people towards a healthier lifestyle.